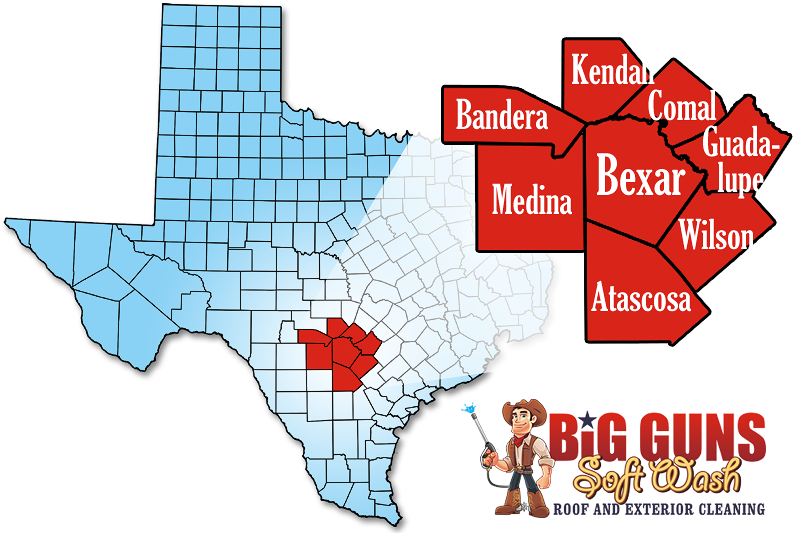 Big Guns Soft Wash is proud to be the San Antonio, Texas area’s trusted name in Professional Roof Cleaning, Exterior Soft Washing, and Pressure Washing services. 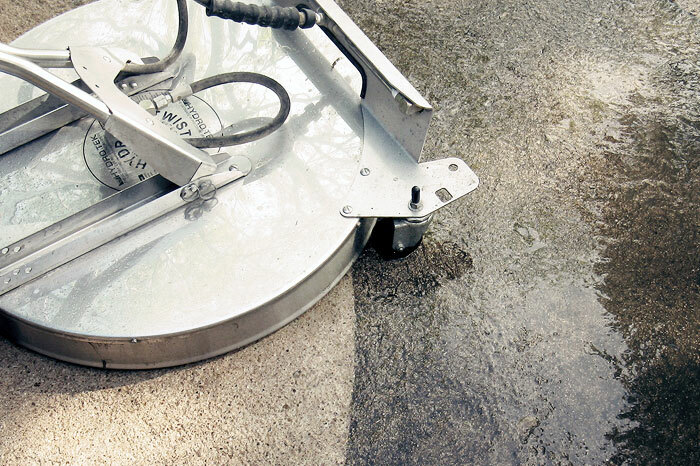 If you own or manage a residential, commercial, or multi-unit property anywhere in the San Antonio area, we have the exterior cleaning experience and expertise you’re looking for. 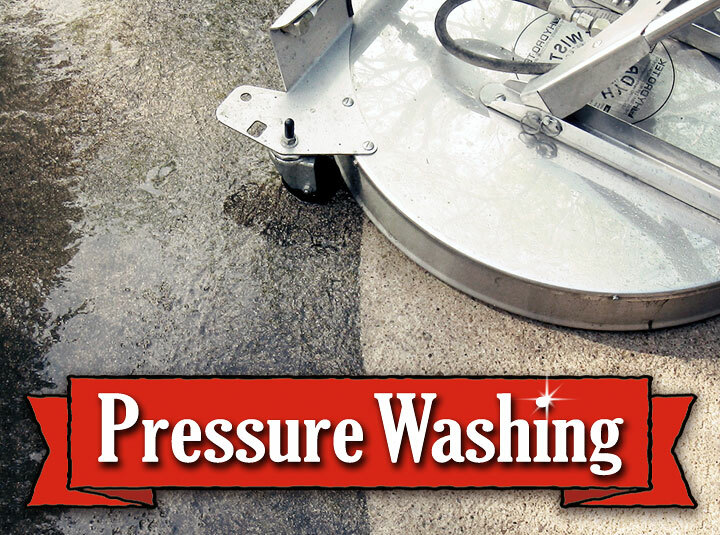 We utilize a wide range of safe and effective Soft Washing and Pressure Washing techniques to provide the highest quality cleaning results for your San Antonio, TX area home, business, complex, or community. Our fully trained, background-checked technicians will always treat your property with care and respect, so you can enjoy the best exterior cleaning experience possible. 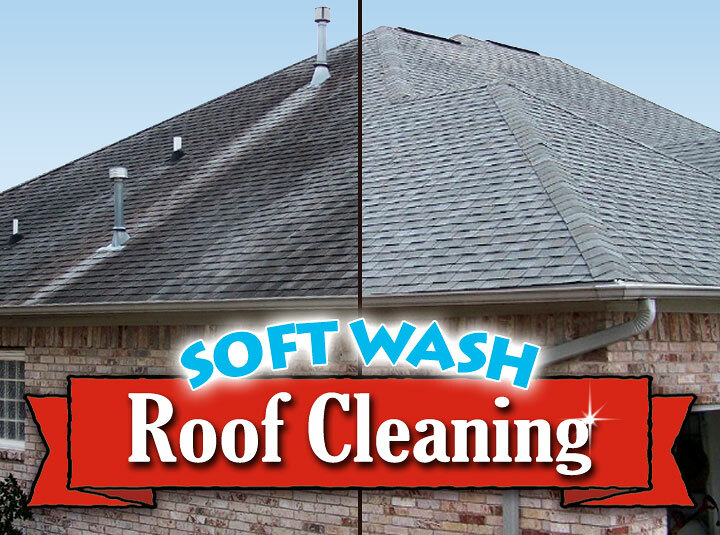 Our Soft Wash Roof Cleaning method is the safe alternative to pressure washing. 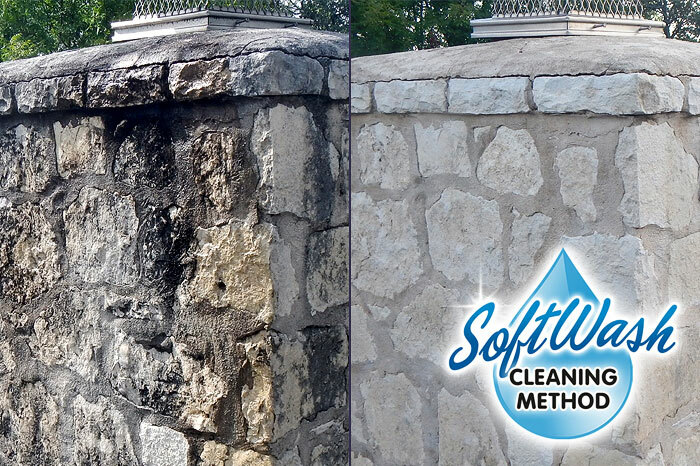 Find out why more San Antonio home owners trust Big Guns Soft Wash.
Like New Results - for Less! 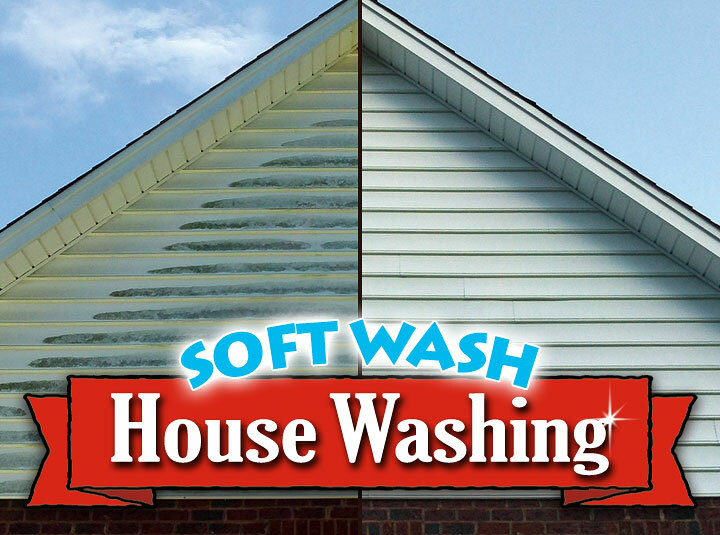 Our specialized Soft Washing services are the ideal exterior cleaning solution for your San Antonio area property. 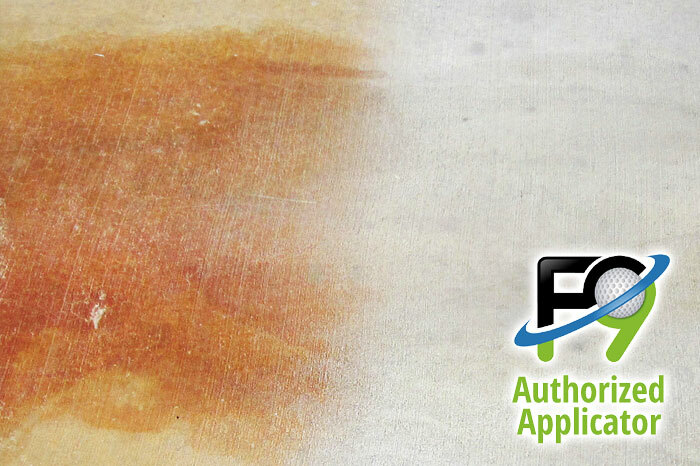 If it gets dirty, grimy or moldy – we can clean it! 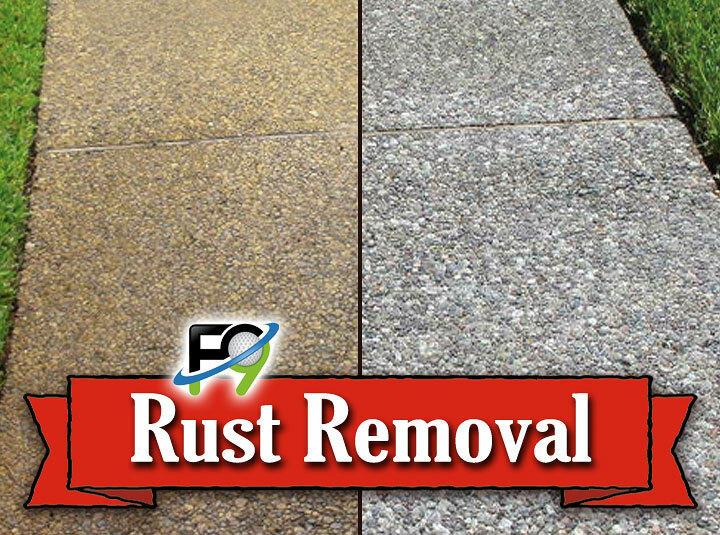 Rust stains and calcium deposits are notorious not just for how bad they look, but for how difficult they are to remove as well. It’s time to call in the Big Guns! Not sure is we service your area? 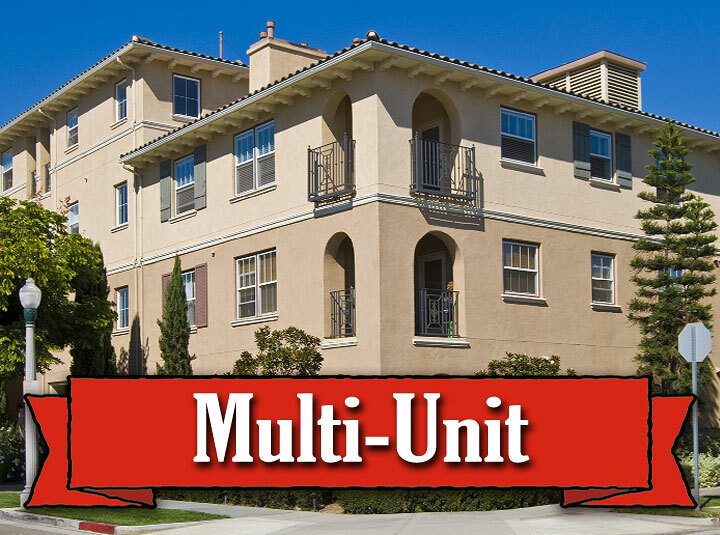 We often travel outside our normal service area for large commercial and multi-unit projects! A clean business is good business. 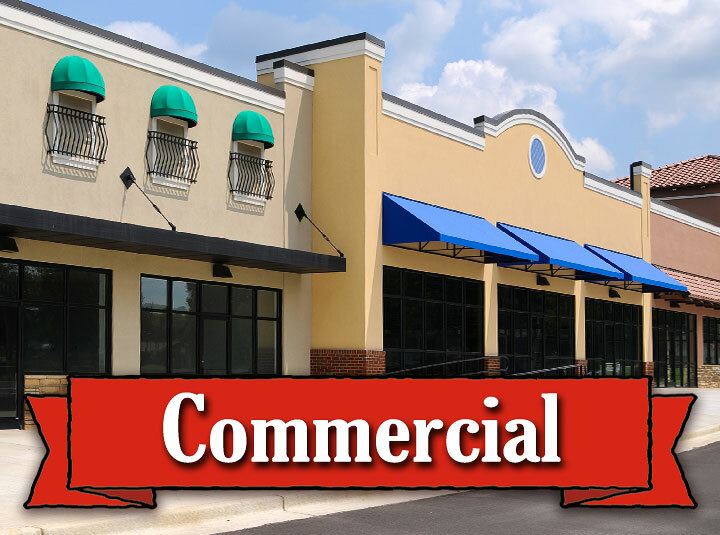 Let us put our wide range of Soft Washing and Pressure Washing services to work for your San Antonio area commercial property. Keep your complex or community clean & beautiful. 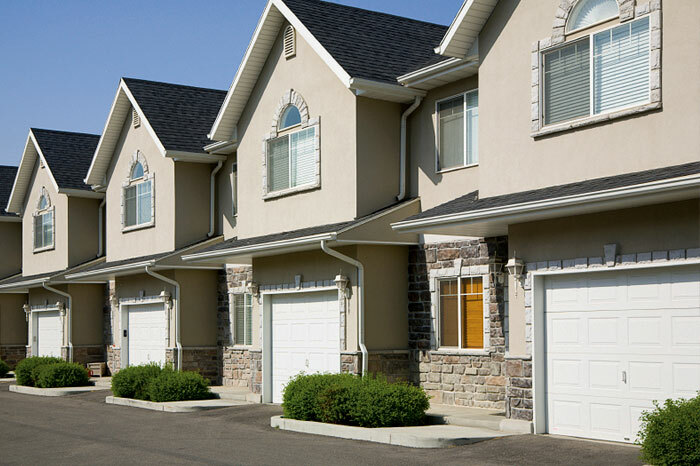 Property managers across the San Antonio area count on Big Guns for fast, efficient, budget-friendly service. 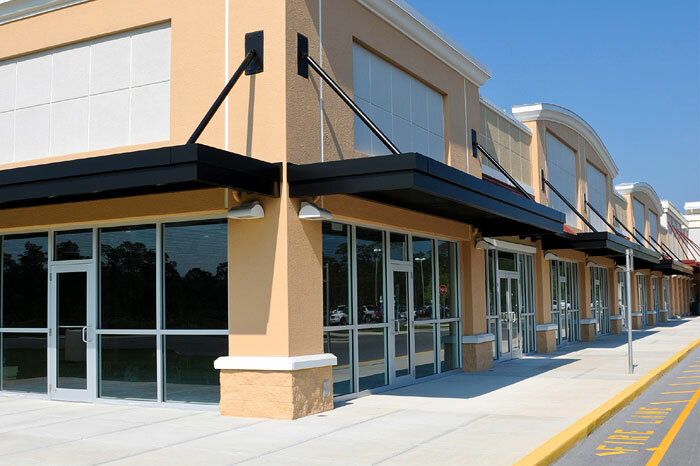 Maintaining clean concrete surfaces is important to your business, especially for retail and restaurant properties. 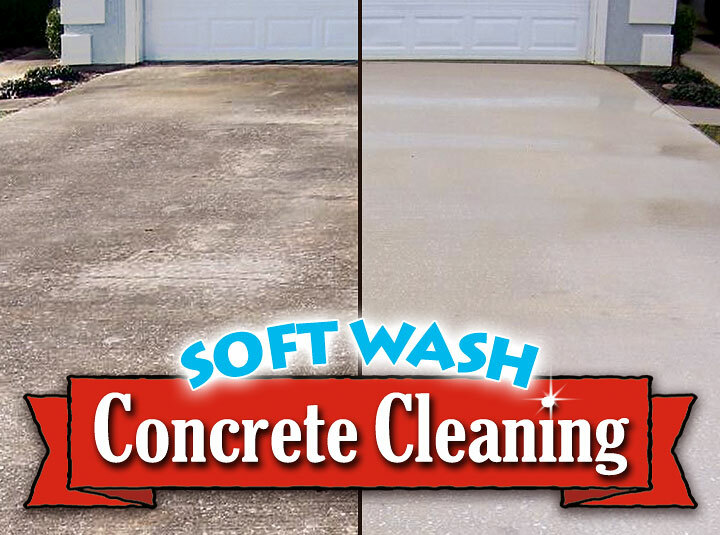 We are San Antonio’s Concrete Cleaning experts! 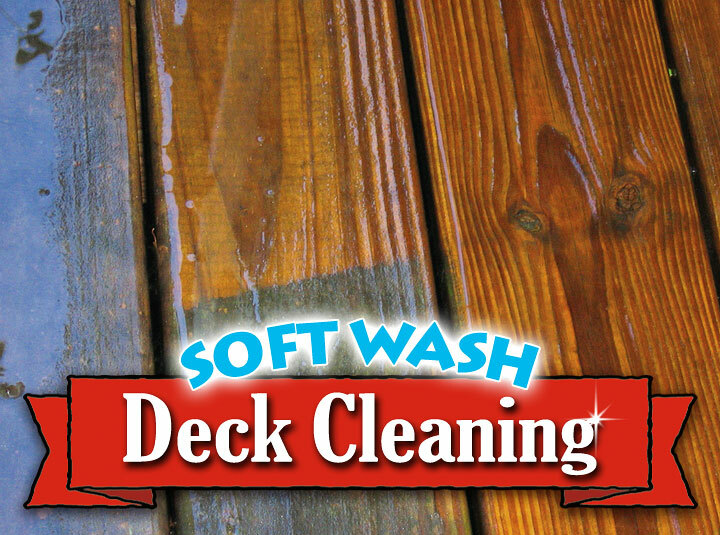 Big Guns Soft Wash is a LICENSED & FULLY INSURED professional company. All of our fully trained employees are background-checked for your peace of mind and protection. Your 100% Satisfaction is always our #1 goal! 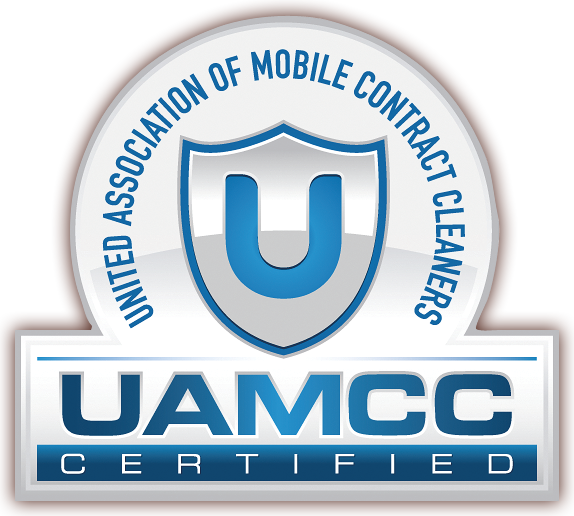 Big Guns Soft Wash is certified by the United Association of Mobile Contract Cleaners (UAMCC). 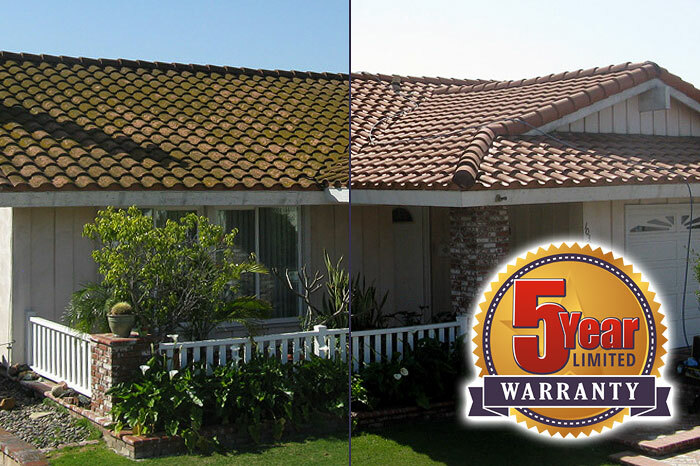 This prestigious accreditation means you and your property will receive only the very best workmanship and service.